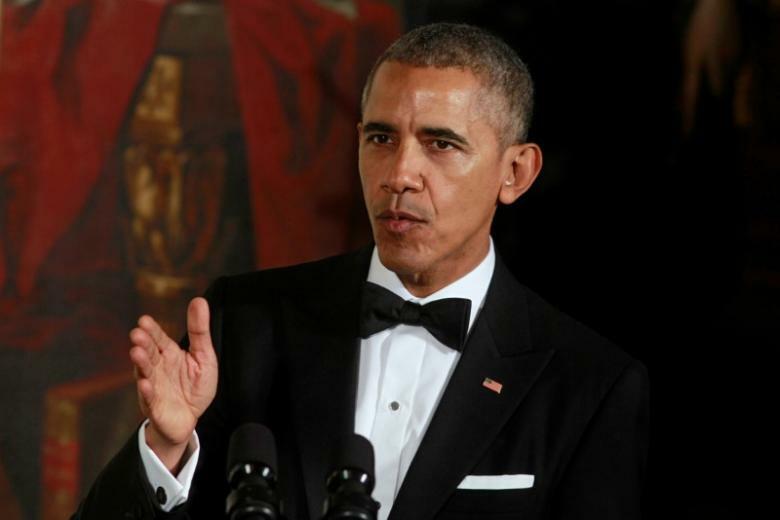 WASHINGTON – President Barack Obama will make the case on Tuesday that his counterterrorism policies have helped protect Americans from evolving international threats as he prepares to hand over the White House to a successor who has been critical of his approach. “This represents a more sustainable approach … one where we had a limited number of U.S. forces on the ground,” White House deputy national security adviser Ben Rhodes said on a call with reporters. While the United States has been successful in killing some key militant leaders, Obama’s “legacy has been tarnished by the way terrorist groups have regenerated and strengthened in the latter parts of his presidency,” said Robin Simcox, a fellow at the Heritage Foundation. Republican President-elect Donald Trump referred to Obama and Democratic presidential nominee Hillary Clinton as the “co-founders” of Islamic State during the presidential campaign, blaming them for the initial spread of the militant group. Trump, who takes office on Jan. 20, has chided Obama for not speaking out more bluntly against “radical Islam.” He has also voiced support for waterboarding captives. Obama signed an executive order after taking office in January 2009 that banned waterboarding and other “enhanced interrogation techniques” or EITs. Such executive orders can be rescinded by a president’s successors. Some former officials from President George W. Bush’s administration and the CIA officials have defended waterboarding and other EITs, denying they are torture and saying they elicited valuable intelligence. Rhodes said Obama’s national security speech had been planned long before the Nov. 8 election and was not aimed specifically at the incoming Trump administration. Rhodes said, however, that Obama would argue the administration’s decision not to use waterboarding had actually improved national security.